Welcome to my "new" blog. As you have noticed, it is only a change in the blog's URL. Thank you for reading my wonderful posts about Singapore's marine life. 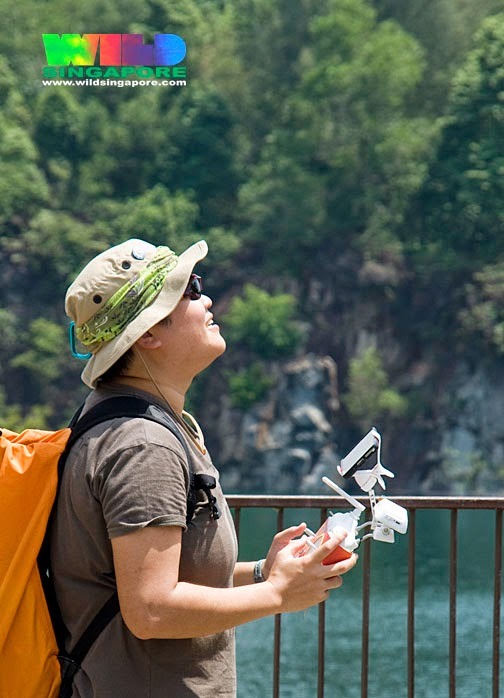 Photo of me flying the drone by WildSingapore (Ria Tan).